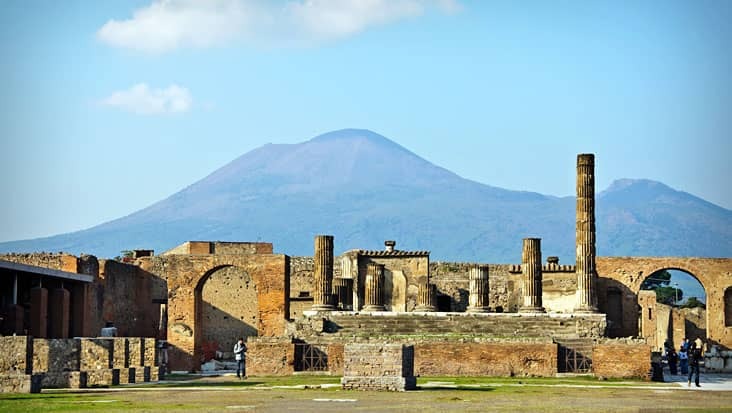 Manage a Smooth Ride in Chauffeur Driven Sedans & Minivans during Sorrento to Pompeii and Caserta Tour Examining Historical Sites & Natural Sceneries. 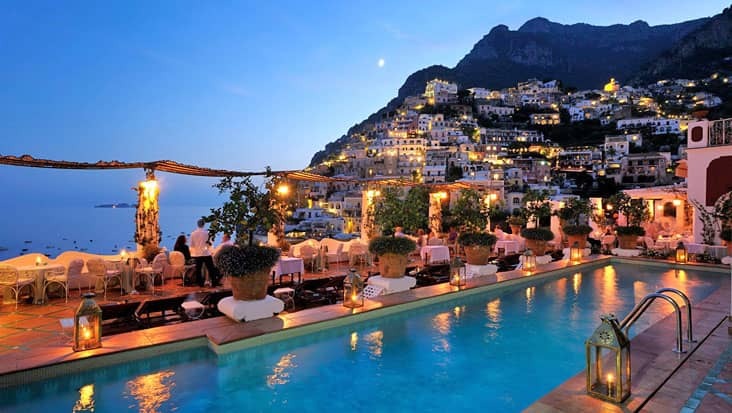 There are several attractive locations in Italy that must be visited. 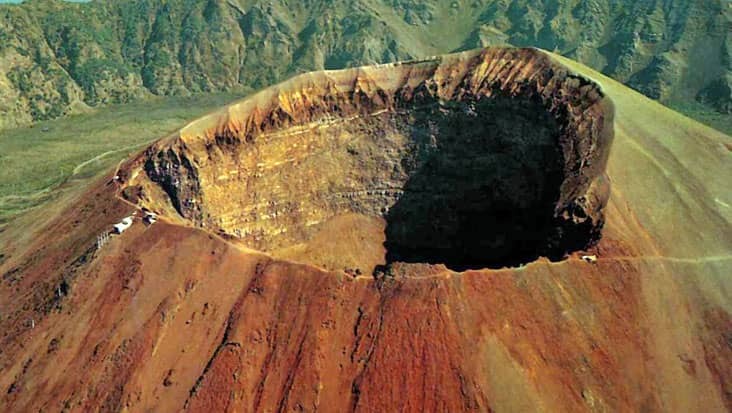 The southern regions are quite fascinating and consist of various natural and cultural sites. 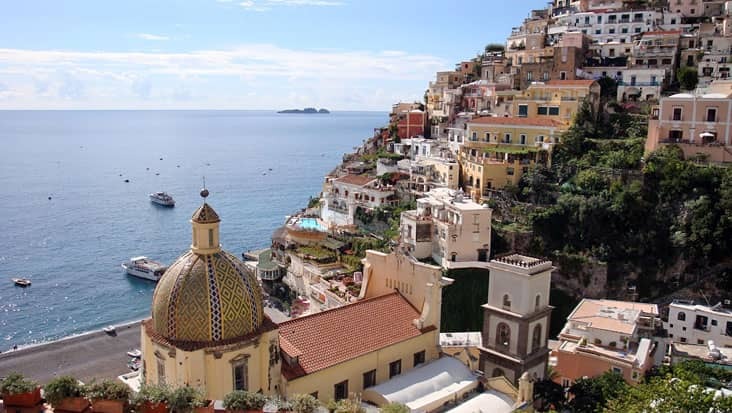 You can start a trip from the magical coastal town of Sorrento to reach other popular destinations. 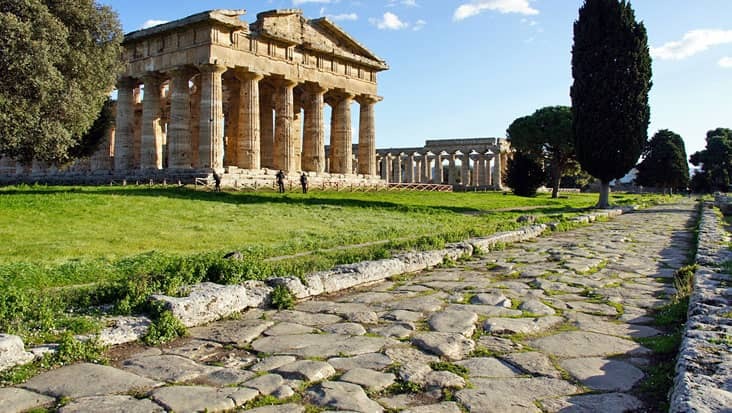 Benvenuto chauffeur service offers Sorrento to Pompeii and Caserta Tour that can be travelled in Mercedes sedans. This is a rare chauffeur service that can be availed under an affordable price. 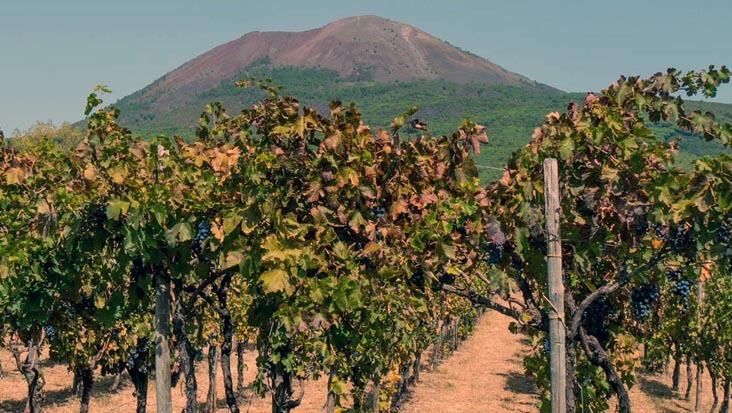 You will get to experience the amazing coastal stretch to reach the charming region of Caserta. 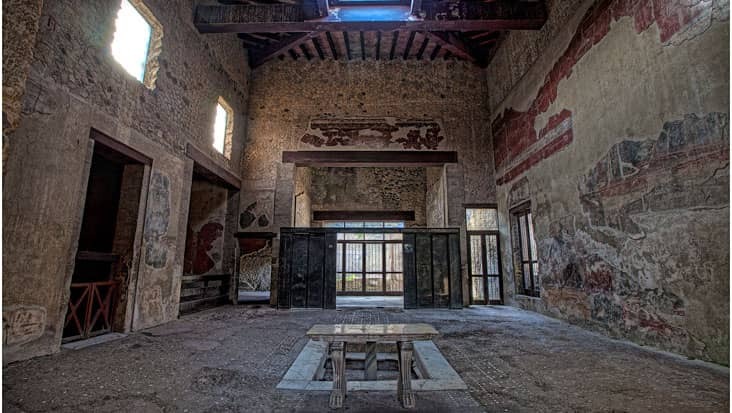 The next stop during this tour would be the famous archaeological location of Pompeii. This trip would be completed in nine hours wrapped in supreme comfort. The tourists can hire this package on all days of the week. 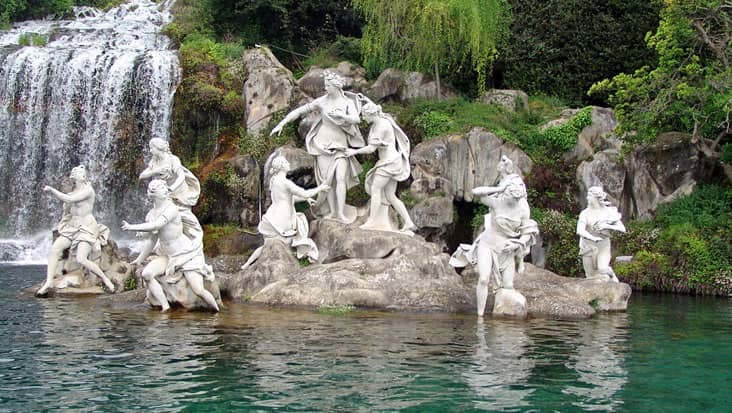 Caserta is a beautiful city that is surrounded by gardens & impressive fountains. 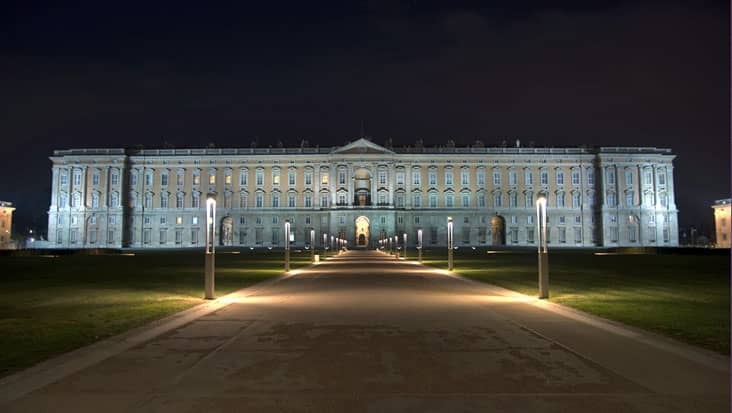 The Royal Palace is one of the major landmarks present in Caserta. 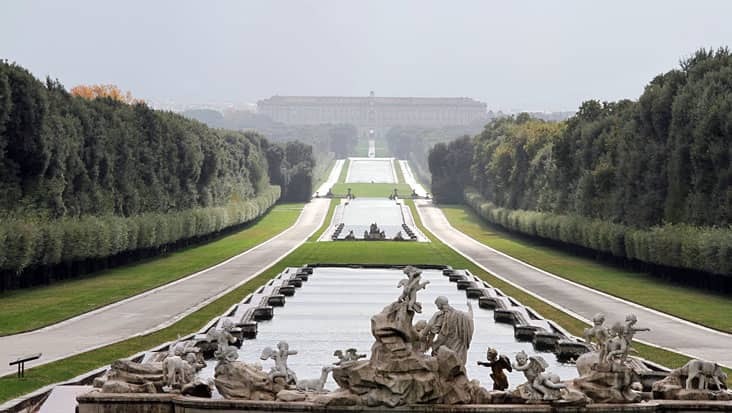 You would surely admire the waterfall that can be viewed from the palace itself. 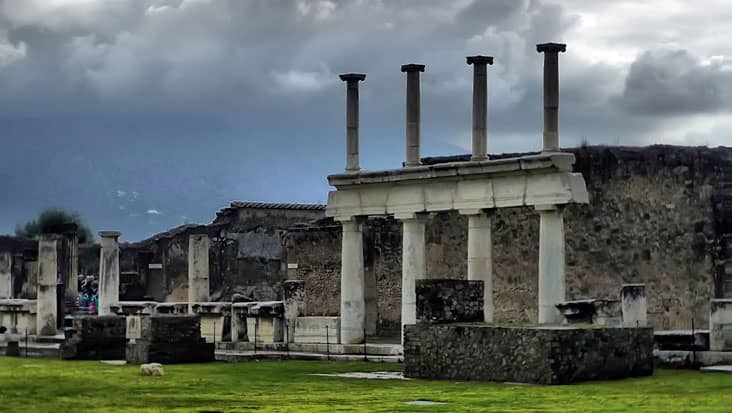 Pompeii is a famous archaeological site that is visited by millions of tourists every year. 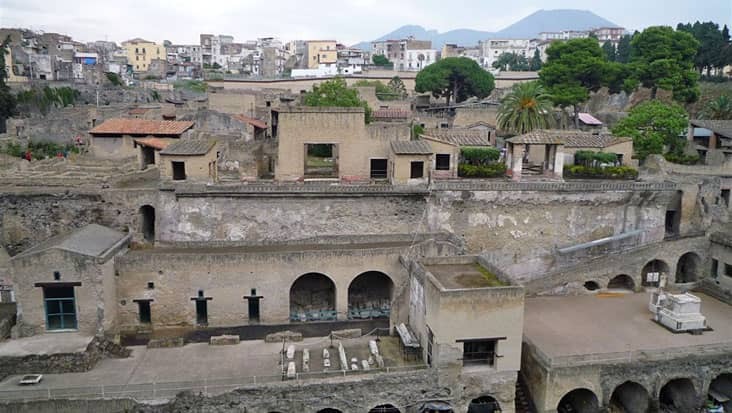 This ancient Roman town consist the ruins of Temple of Isis and the Amphitheater of Pompeii. You can also check out castles and churches which would be toured during this ride. 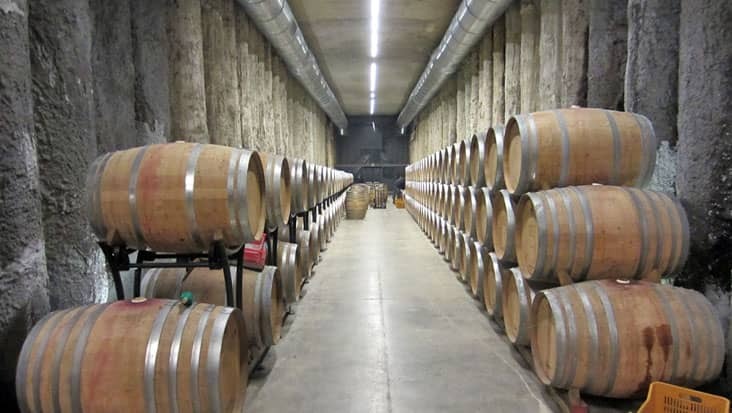 A guide can be hired for learning precisely about these sites. The hiring amount needs to be paid separately by the tourists. Drivers offered by our service are capable of imparting detailed information related to different highlights. These chauffeurs can speak in English language without any discomfort. You will be surprised to know that, our service helps the travelers search interesting restaurants that offer relishing food items. 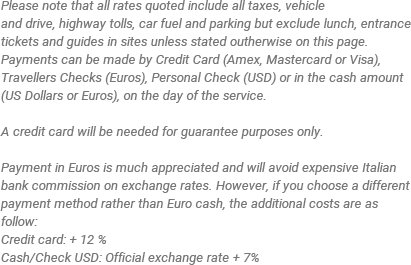 Entrance tickets and dining cost are external charges which are not included in the main tour expense. 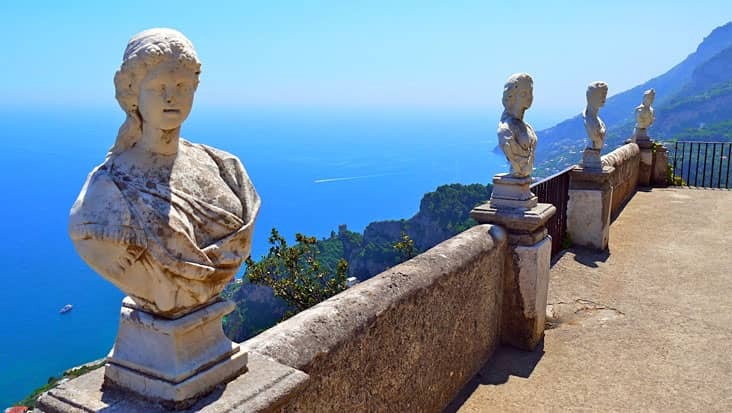 For Sorrento to Caserta and Pompeii Tour you can select exotic vehicles. We house an excellent collection of Mercedes & VW cars. 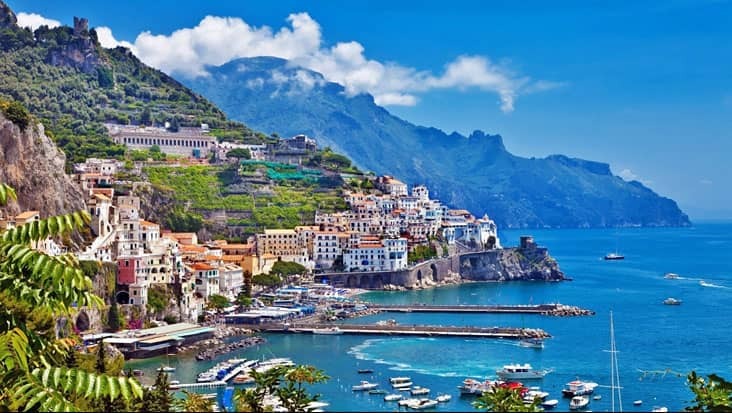 You can select a sedan, minivan or even a minibus for touring to these impressive locations. 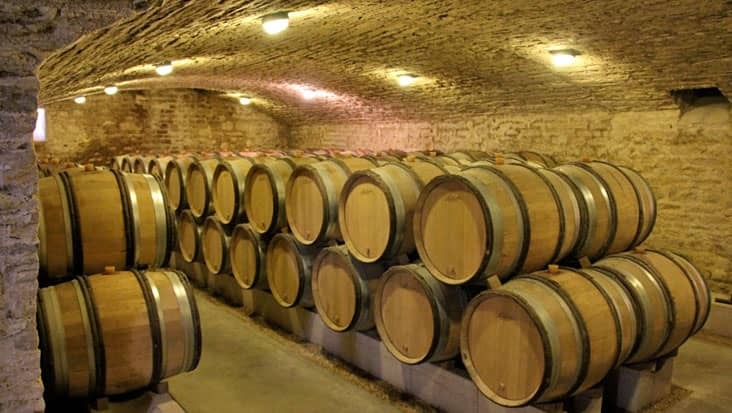 The tour package amount varies as per the number of passengers and the vehicle opted. 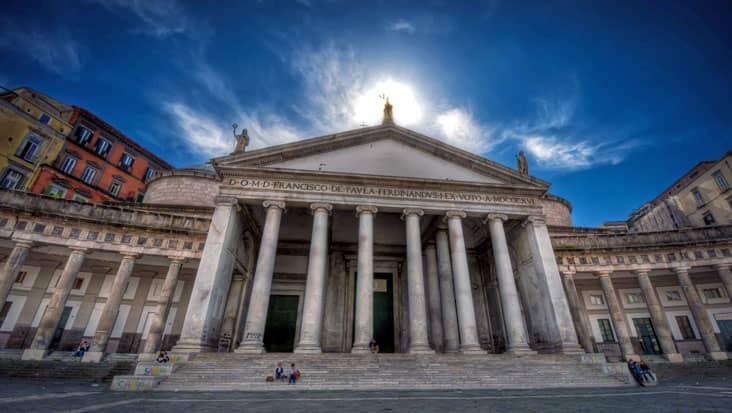 You must access this tour during the day time since it will help in visiting maximum sites.